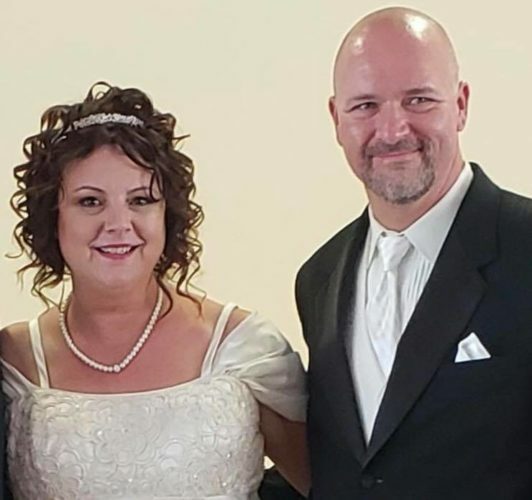 Brandi Cyndel Burger and Jeffery George David Barrett were united in marriage Saturday, Aug. 20, at Oglebay Park, Wheeling, with Stephanie Ferrell officiating the ceremony. 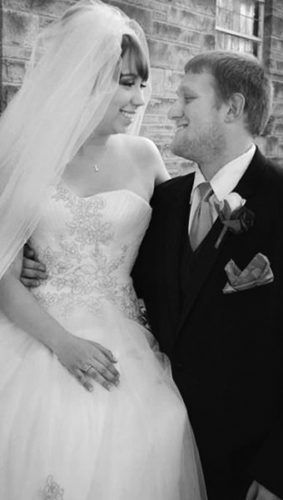 The bride is the daughter of Mr. and Mrs. Pete Burger of Wheeling. 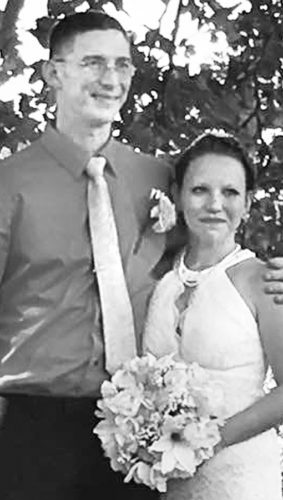 The groom is the son of Mr. and Mrs. Jeffery Barrett of Moundsville. 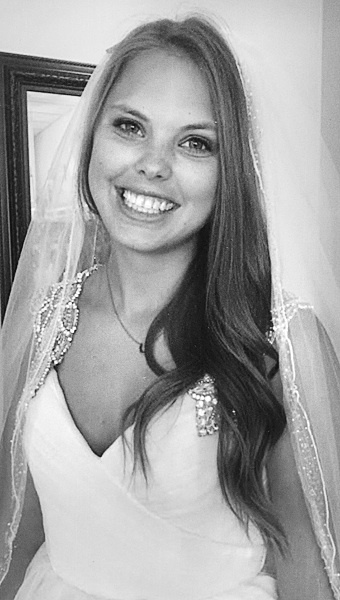 Lexie Burger, sister of the bride, was maid of honor. 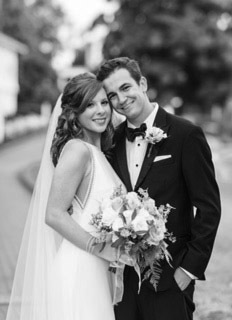 Heath Conner served as best man. 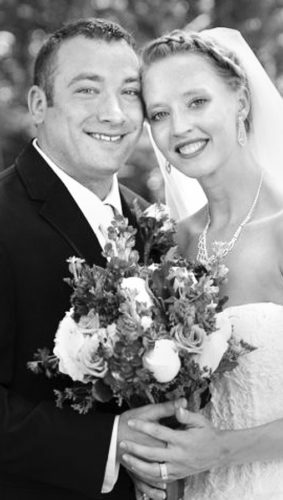 Other atttendants were Gretchen McCardle; Marissa Stricklin; Elizabeth Miller; Brooke Doran; Tommy Kennedy, brother of the groom; Randy Haught; Bryan Stricklin and Quin Mason. 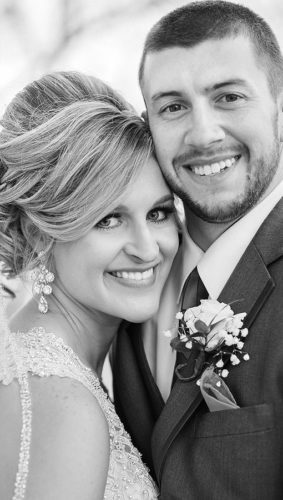 The bride is a 2015 graduate of West Liberty University. The groom attends West Virginia Northern Community College. The couple is set to cruise the Mediterranean Sea in September as a wedding trip.